Miss Nguyen Tran Huyen My has been appointed as Miss Grand Vietnam 2017. She is 22 years old standing at 176 cm and her weight is 57 kg. 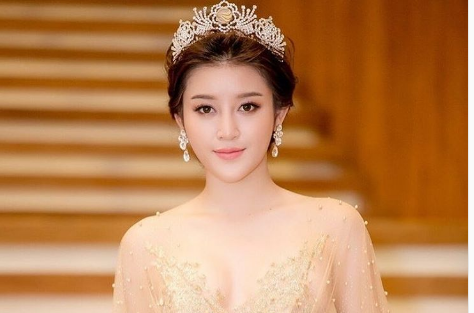 She is an actress, MC, and model who is also the favorite choice of high-end brands in Vietnam and Myanmar. Nguyen Tran Huyen My will represent Vietnam at Miss Grand International 2017 world final this October in Vietnam. Congratulations!